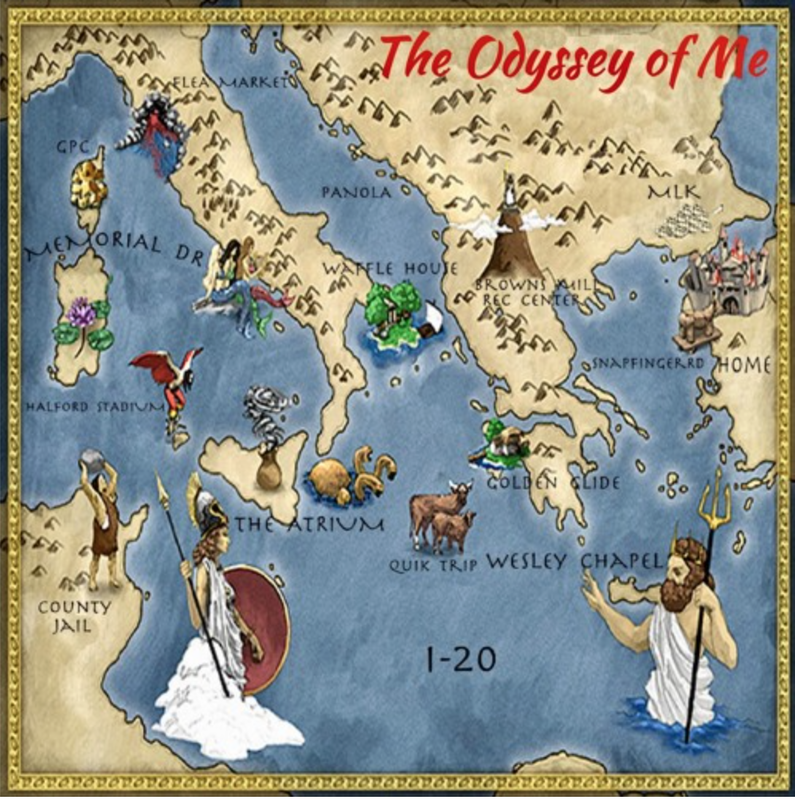 Se7en takes us on a voyage with his latest project titled The Odyssey of Me. He gets personal on the compilation as he speaks on his life growing up and representing for East Atlanta. The artist takes on all the hats for this project by handling the production, mixing and engineering.